SHOULD YOU LEASE OR BUY GARDENING EQUIPMENT? If you offer gardening and landscaping services for businesses, then you need to ensure that you have the right gardening equipment to tackle any job that might come your way. If you offer gardening and landscaping services for businesses, then you need to ensure that you have the right gardening equipment to tackle any job that might come your way. Ensuring that you have the tools and equipment required is vital for landing jobs and then providing your clients with the services that they need, whether you’re planting and maintaining flowerbeds for aesthetic purposes or working with a commercial grower. 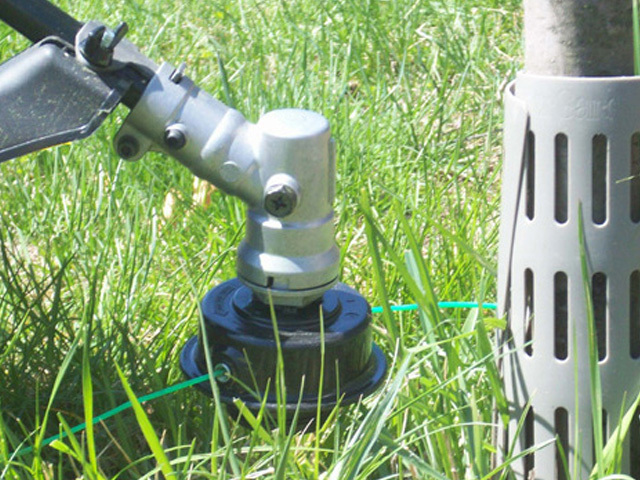 For smaller gardening equipment tools, purchasing outright is the best option. However, for larger pieces of gardening equipment, you have the choice to lease or buy. Which is right for you? If you have the money on hand, buying gardening equipment outright is probably the best solution. When you own the equipment, you never have to worry that the company you lease or rent from won’t have the model you need when you need it. In addition, you’ll find that you save money in the long run by owning the gardening equipment outright. Whether you need tillers, mulching devices, composters, a backhoe, grader, power leveler or something else, buying outright means that you don’t have to spend money use after use. However, buying outright can also be the wrong move to make. Not only is it more expensive initially, but you’ll also have to pay for maintenance and upkeep for any gardening equipment that requires it. Anything with an engine will need regular oil changes, new sparkplugs, air filters and other maintenance requirements. Leasing or renting your gardening equipment means you avoid these problems. As you might imagine, leasing or renting your gardening equipment can be a very good solution. Not only do you not have to come up with a significant amount of money immediately, but you will also not have to worry about maintaining the equipment in many cases (some long-term lease agreements do require you to maintain the equipment). The problem here is that unless you find a provider that allows you to lease gardening equipment on a long-term basis, you’ll have to rent the equipment as you need it. If you rent on an as-needed basis, you might find that your preferred provider doesn’t always have the equipment you need on hand (it’s been rented by someone else). You can usually get around this by renting from more than one provider, but that is often inconvenient. In the end, both renting/leasing and buying outright make sense, but the route you take will depend largely on your needs and your budget.